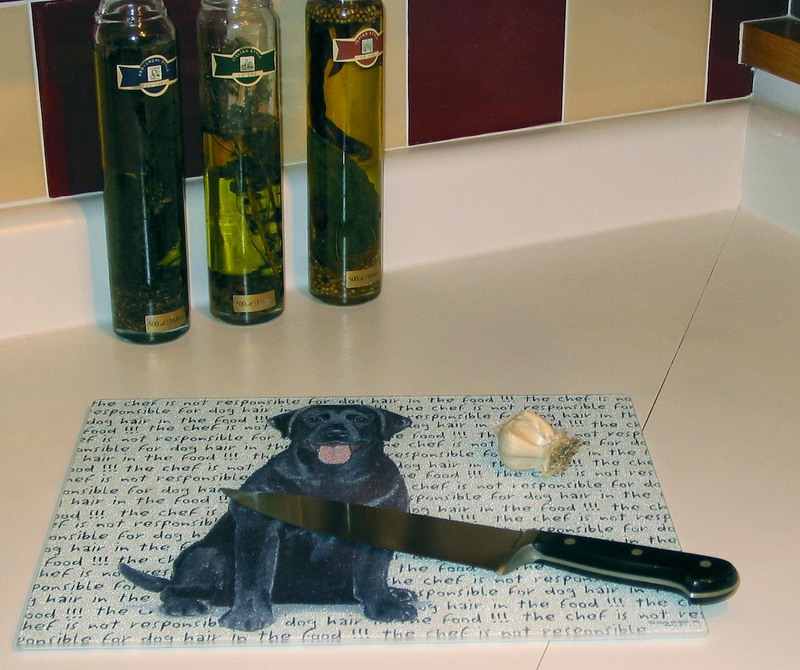 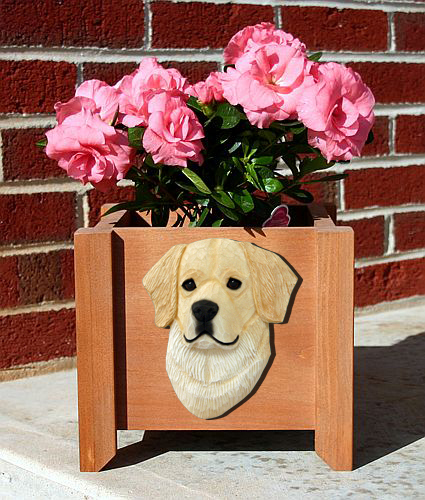 Great Mother's Day Gift Ideas for the Pet Lovers. 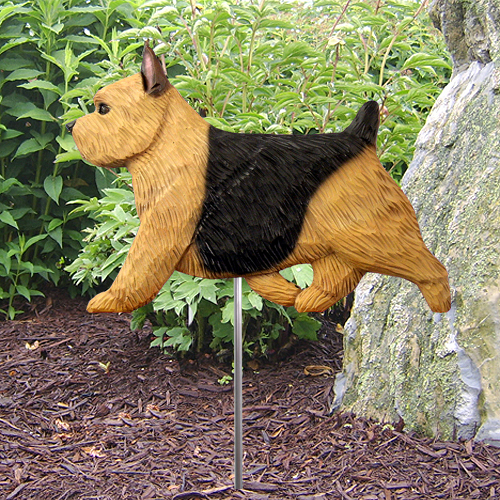 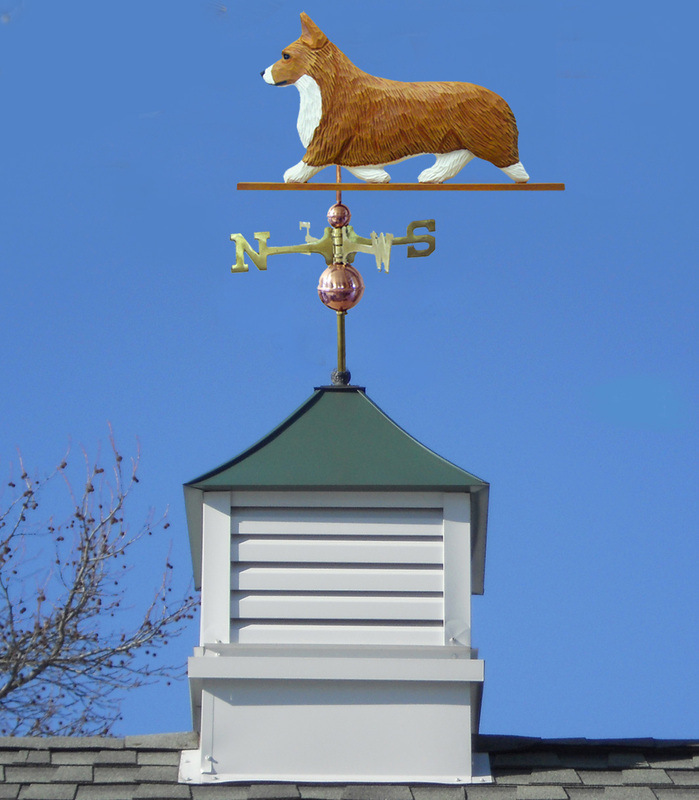 From the beautiful Sterling Silver Dog Breed Earrings to the wonderful Dog Breed Wrist Watches (watches can be made with a photograph of your pet) ...and then there are always the unique Dog Breed Bird Feeders and Dog Breed Garden Stakes...the dog mom would be happy with any of these unique dog lover gifts! 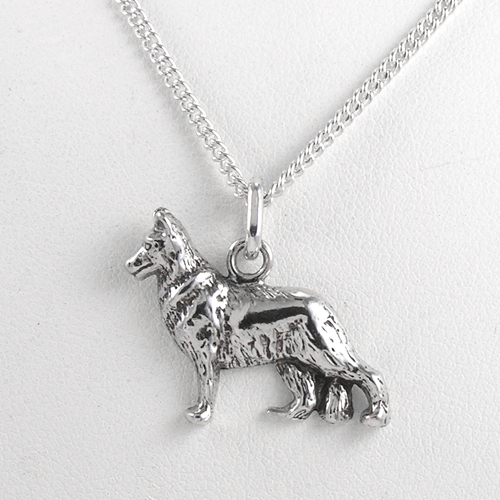 Dog Lover JewelryUnique Dog Jewelry!